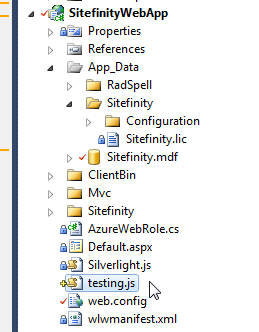 I have come up with a (hopefully) better way to work through these changes: during development I now have my module js file call and load an external, static js file that can live in the root of the Sitefinity webapp and which can be edited and reloaded on the fly. Then, when edits are all complete and everything is good, I can move the external js back into the module for bundling. 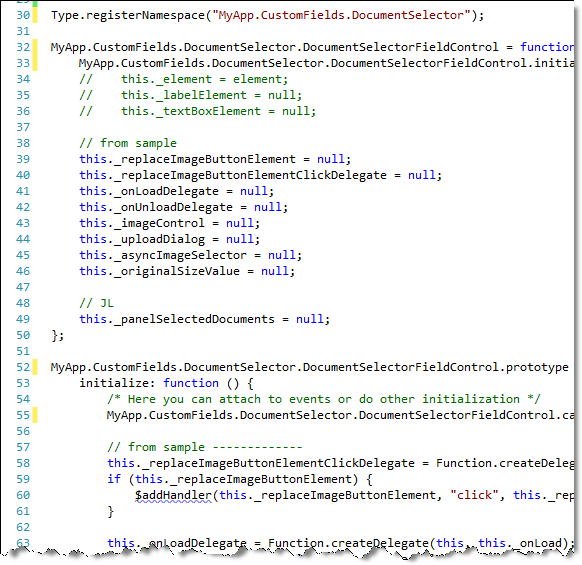 *NOTE* that you must include the “registerNamespace” method call here (it’s my last line). 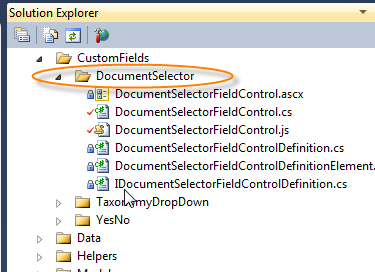 If it’s in the external js file (testing.js) it doesn’t function. Presumably this is because of a timing issue where your module is trying to access the js object via namespace, but it’s null.